"BIGGS, HUDSON W., ABLE SEAMAN "
BIGGS, Able Seaman, HUDSON W AL TER, 0/7257. H.M.S. Neptune. 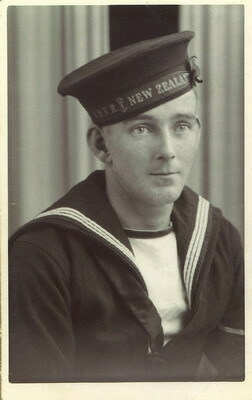 Royal New Zealand Naval Volunteer Reserve. 19th December 1941. Age 25. Son of Leonard and Elizabeth Biggs (nee Hudson), of Avonside, Christchurch, Canterbury. New Zealand Naval Memorial , Devonport, Auckland, - North Shore City NZ Panel 10.